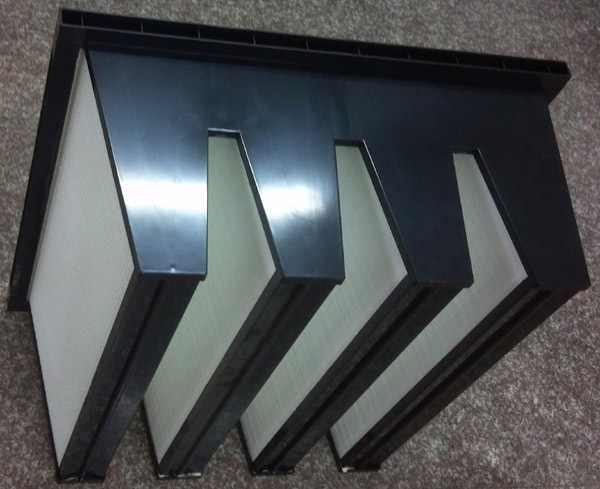 About one month ago, customer ordered filter cartridges with 3 lugs from us. 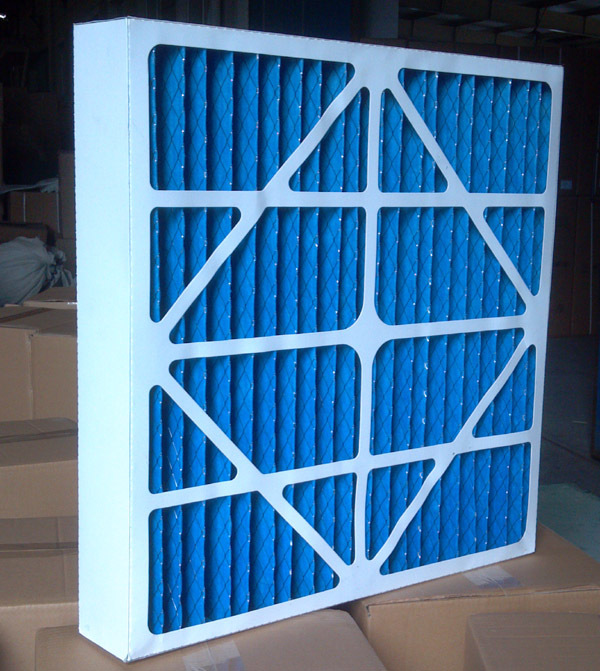 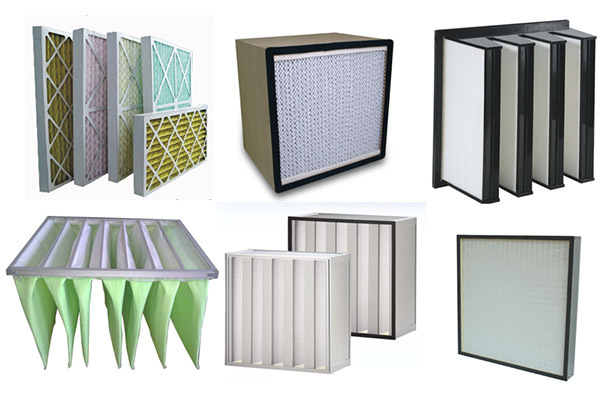 At that time, they asked for samples for foam filter, cardboard frame synthetic prefilter and V-bank rigid filter. 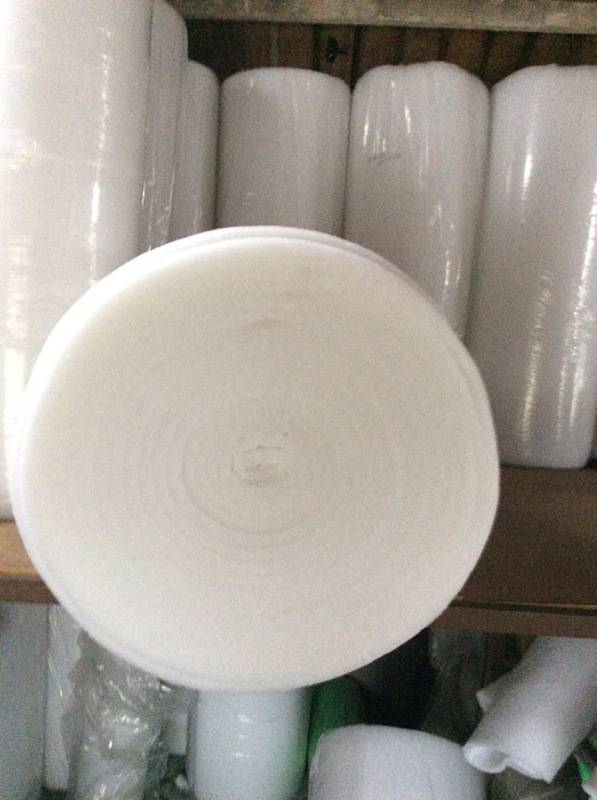 Once received the sample, they rest asssured of the quality and placed an order to us.